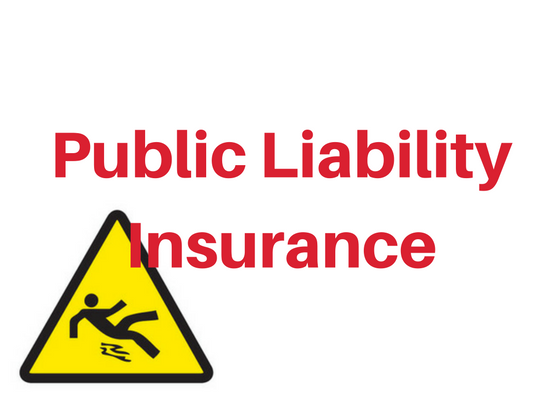 The Public Liability Insurance in India covers all those amounts, which becomes legally liable to pay the insured person as compensation in relation to the third party accidental death / bodily injury/illness and property loss. 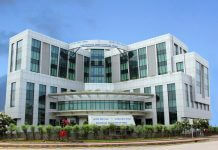 During the policy period, arising out of claims made in the first written form against the insured, in which the legal costs and the previous assurances of the insurer Includes expenses incurred with that other conditions of the usual range of compensation and policy are subject to rules and exceptions. 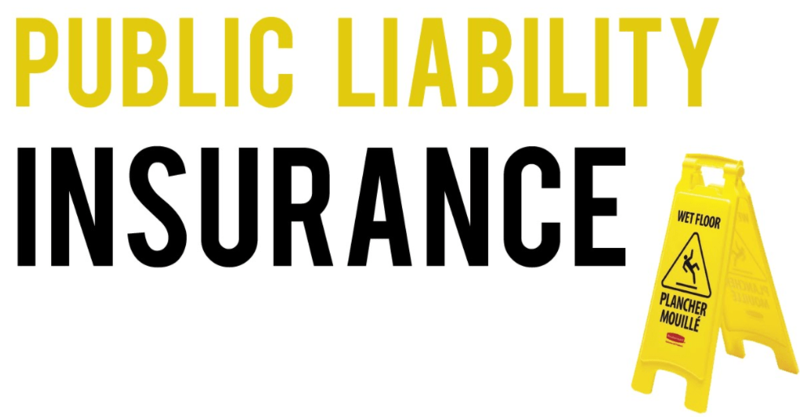 WHAT IS PUBLIC LIABILITY INSURANCE IN INDIA? 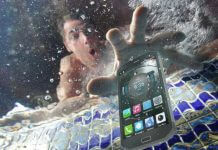 1 WHAT IS PUBLIC LIABILITY INSURANCE IN INDIA? The public liability insurance in India covers the sum which the assured becomes legally liable to pay for the damages to a third party or third parties as a result of accidental bodily injury, death, loss or damage to the property belonging to that third person or persons. 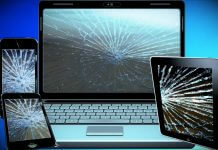 There are mainly 3 types of public liability insurance in India. 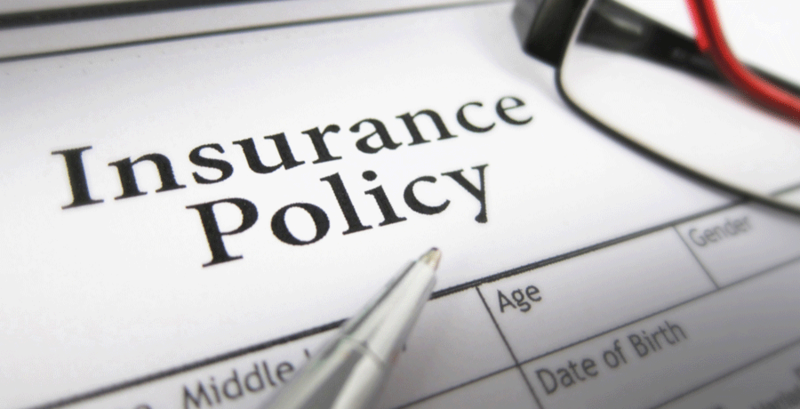 These public liability insurance policies are as follows. This is a compulsory policy to be taken by the owners, transporters or users of the dangerous element as defined under the Environment Protection Act 1986; more than the least amount stated under the Public Liability Insurance Act 1991 in India. A theme park, water park, and sports set-ups, swings etc. Under the ownership of the Insured, on lease or lease or rent purchase or otherwise resulting from the loss of property in custody or in care of the insurance policy. Intentional or willful or deliberate non-compliance of any constitutional provision. Carriage of treated wastes etc.